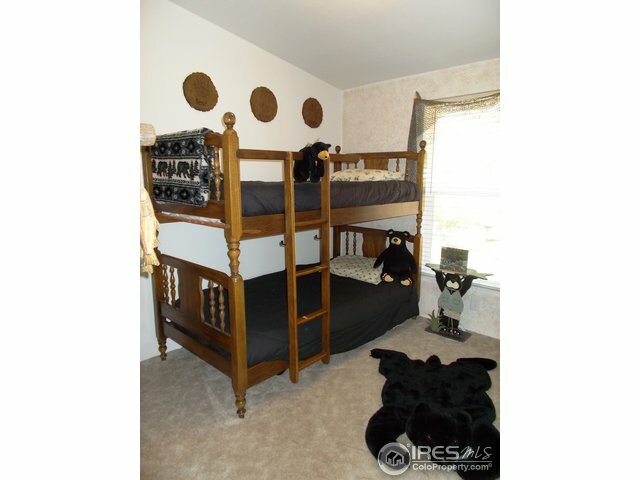 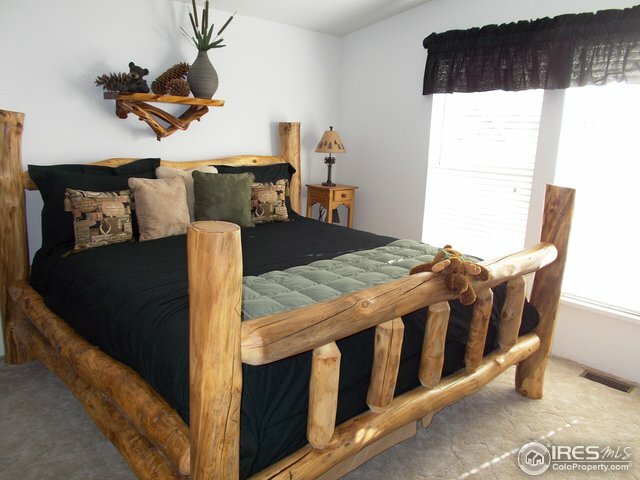 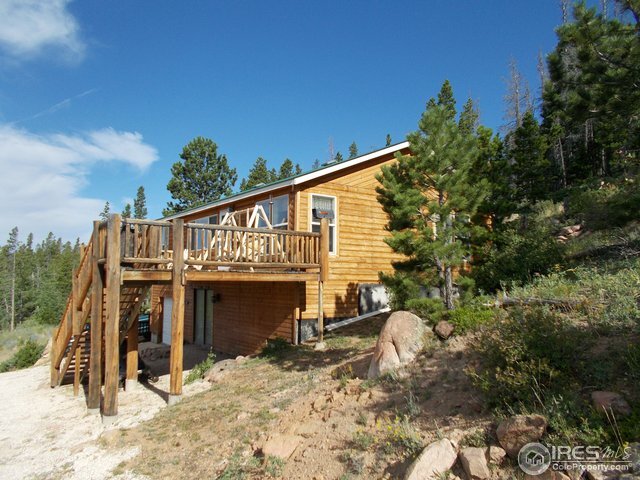 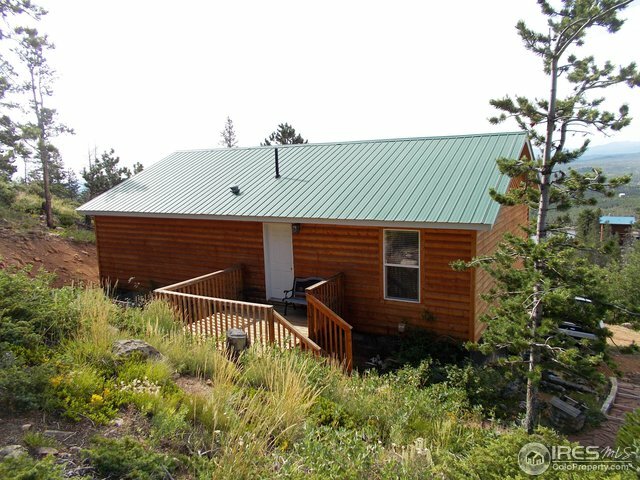 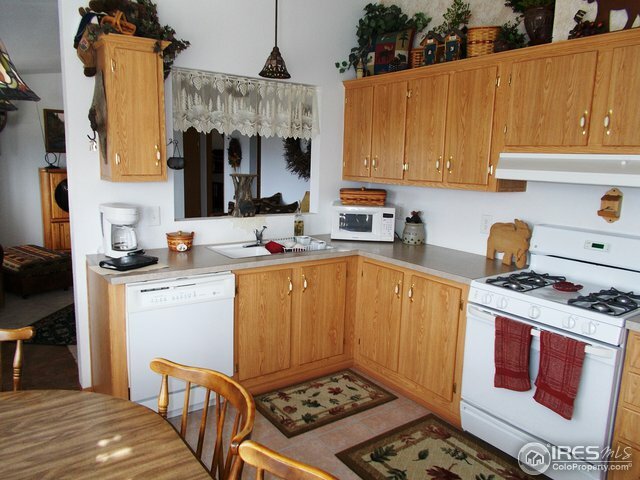 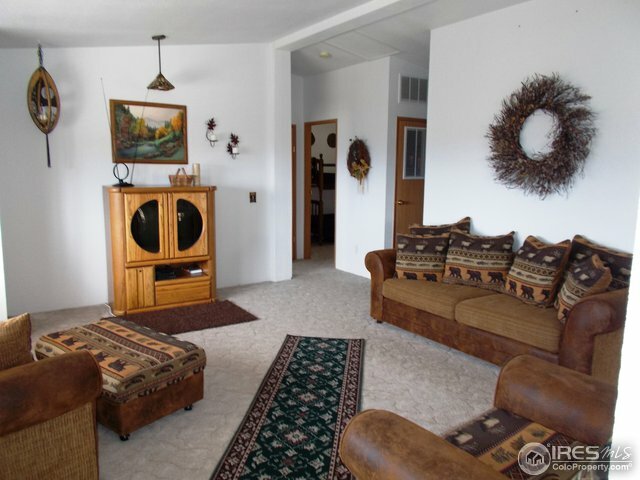 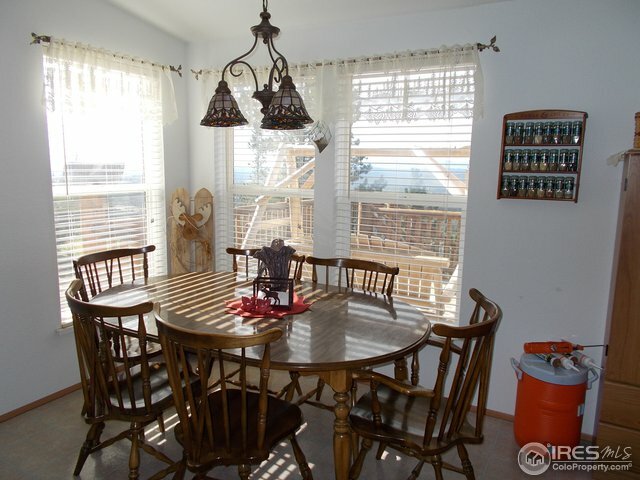 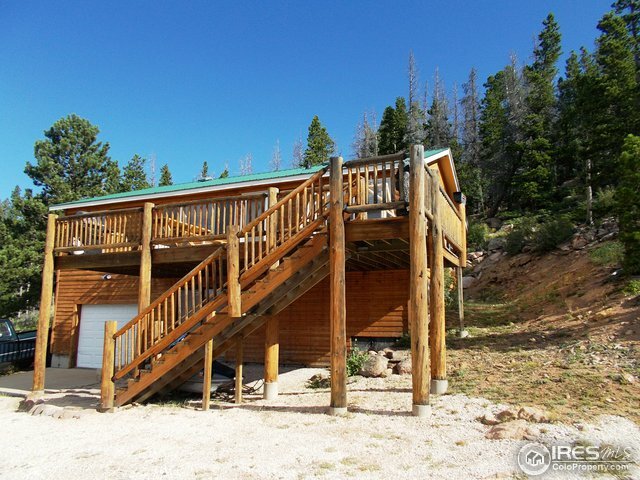 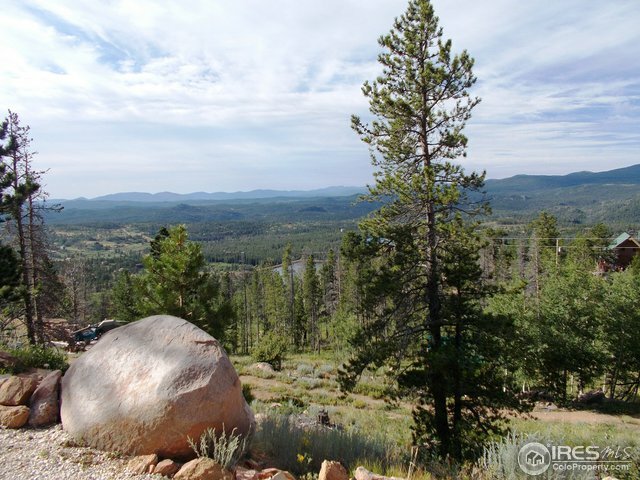 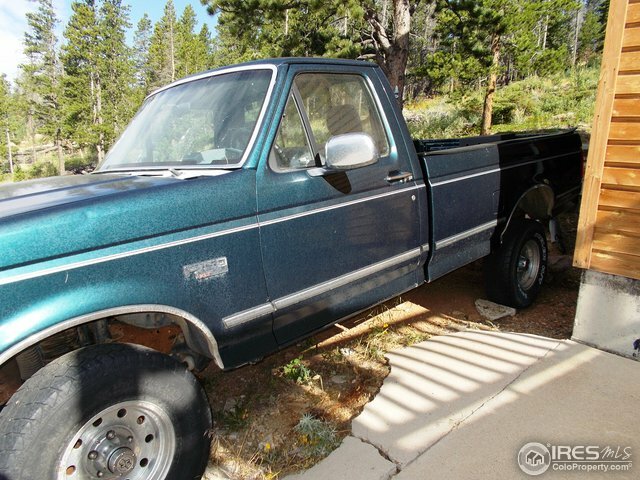 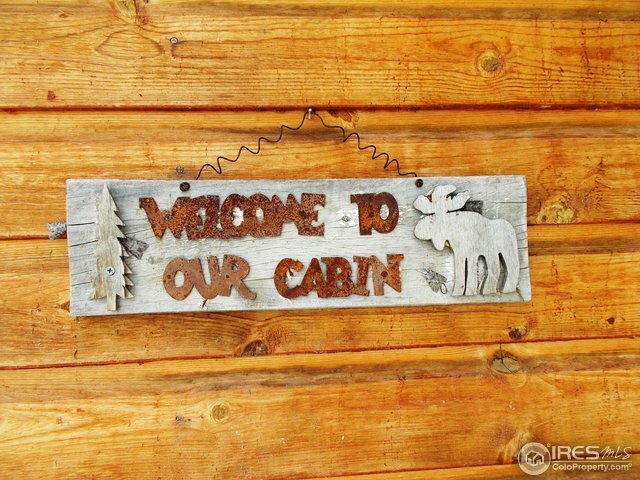 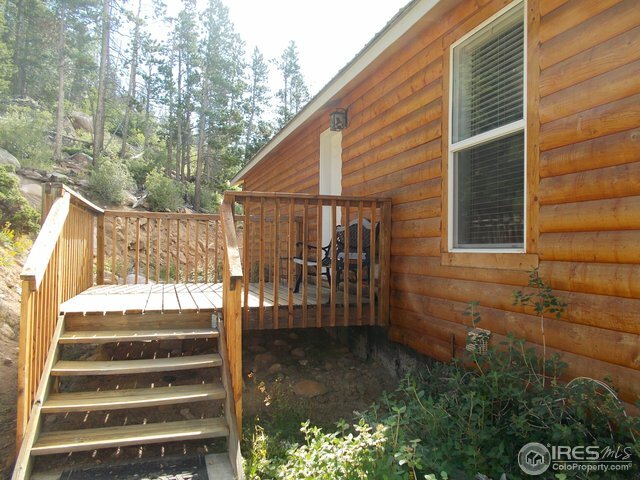 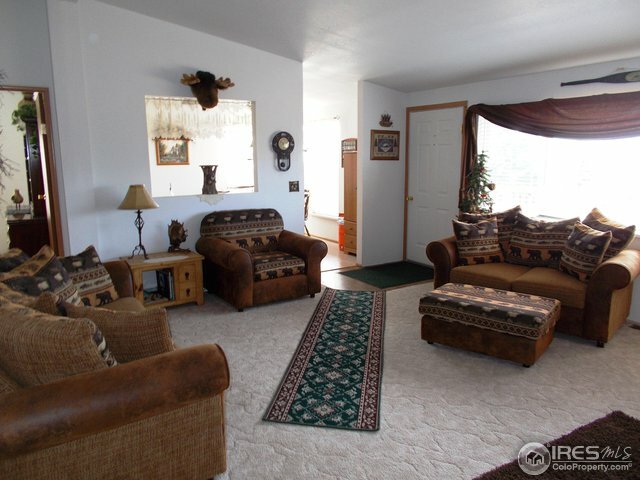 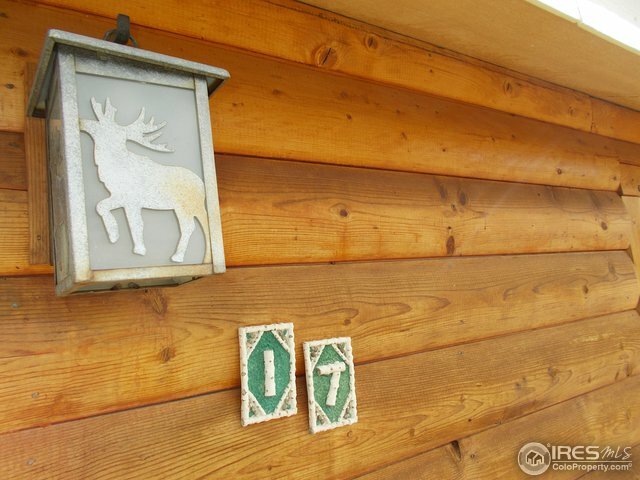 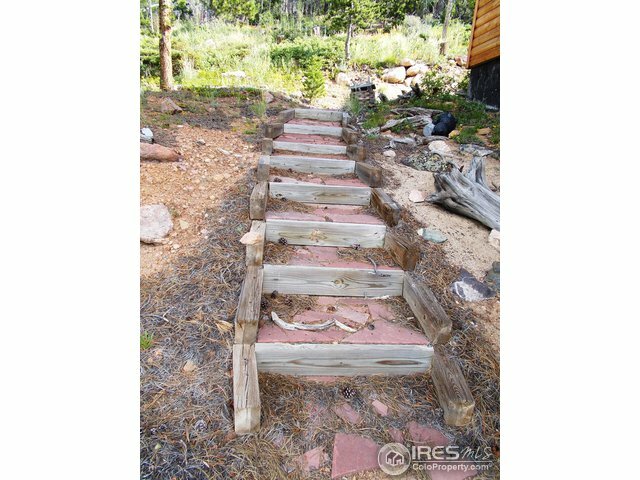 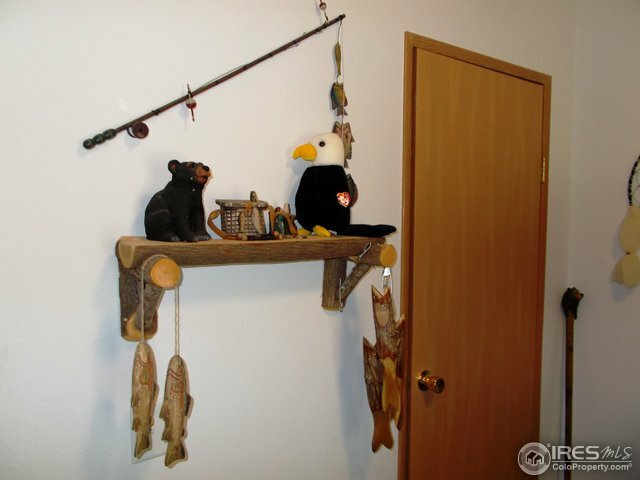 Come enjoy the hunting, fishing and hiking that this perfect mountain getaway/weekend retreat has to offer! 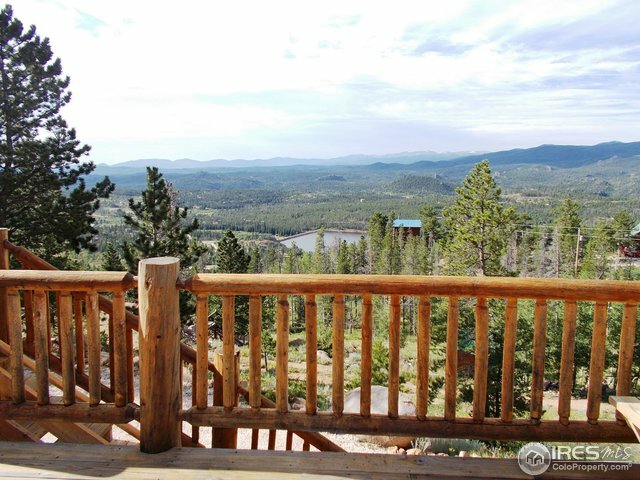 This home has one of the best views in Crystal Lakes! 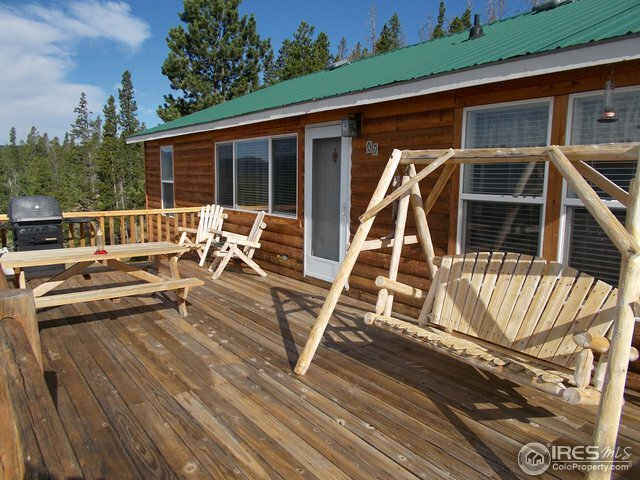 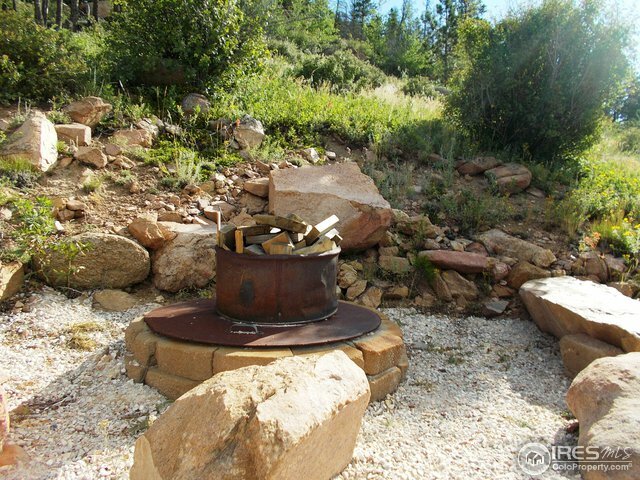 Relax on the deck or cozy up around the fire pit. 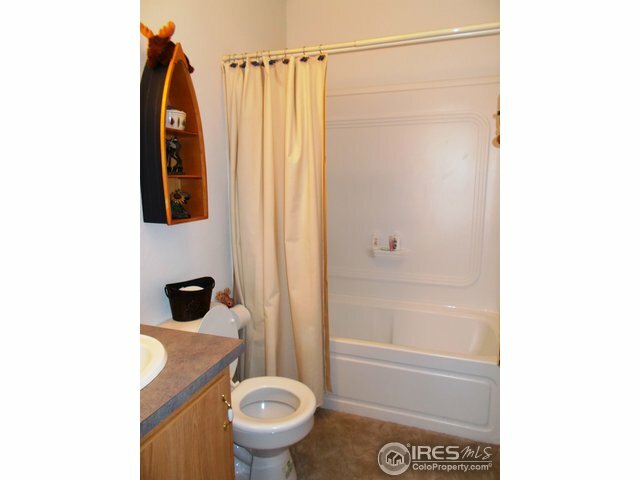 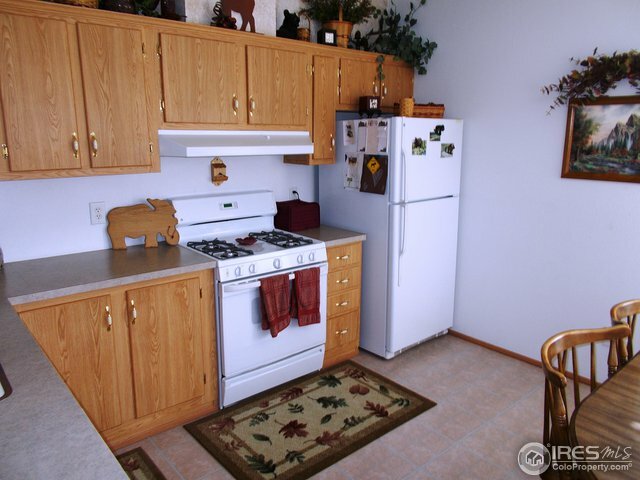 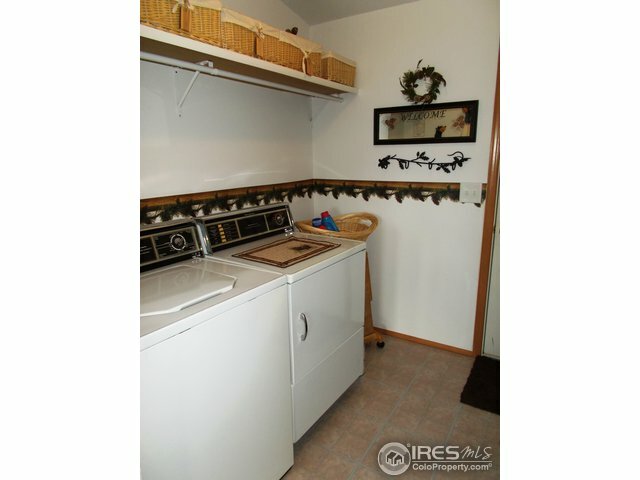 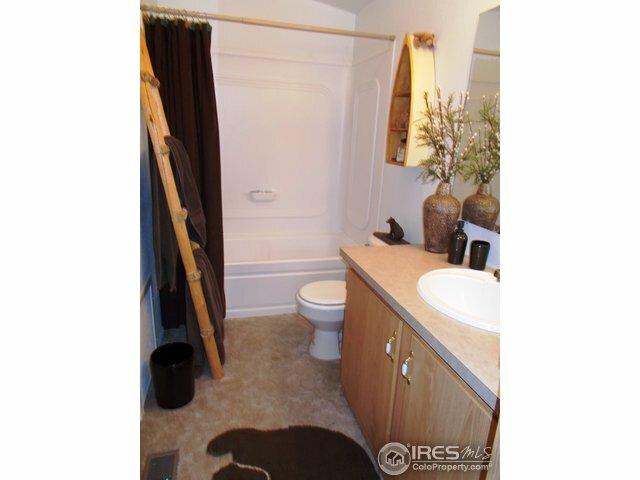 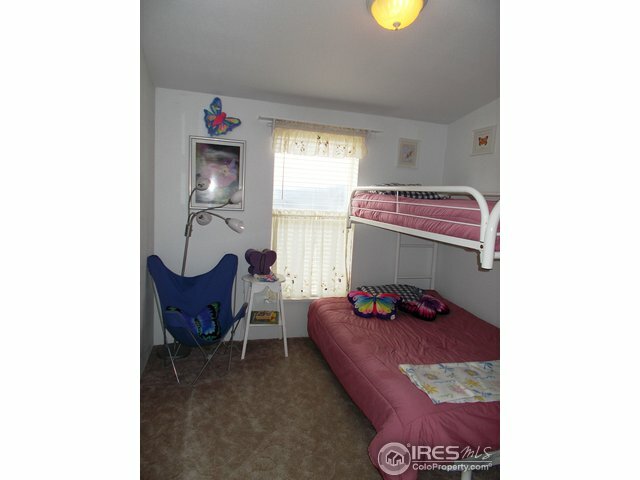 This home comes fully furnished (even the rain barrels) and ready to go! 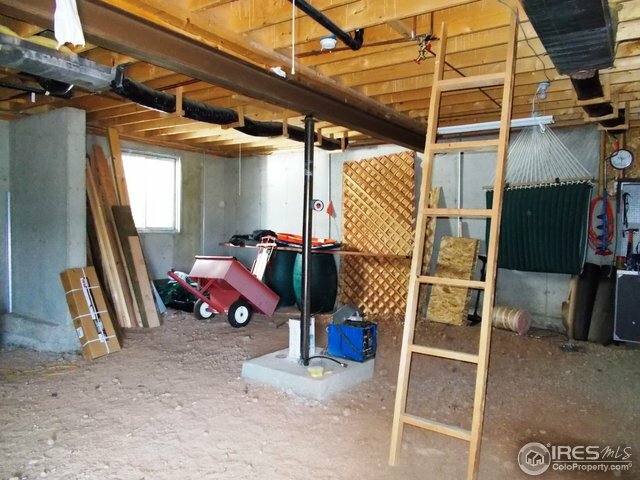 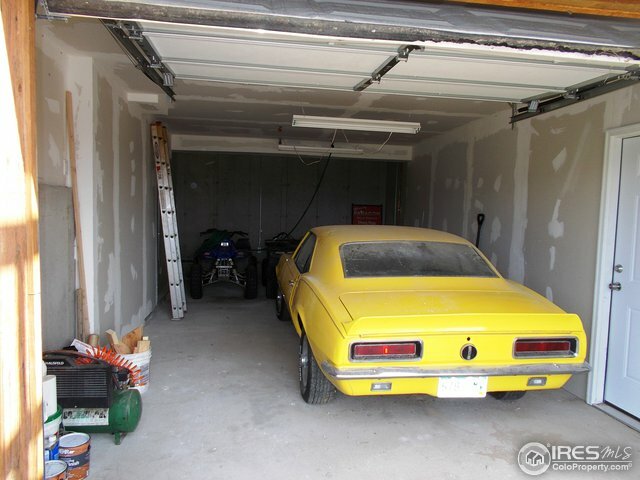 Unfinished basement has dirt floor with a 25x26 storage/workshop and oversized 1 car garage. 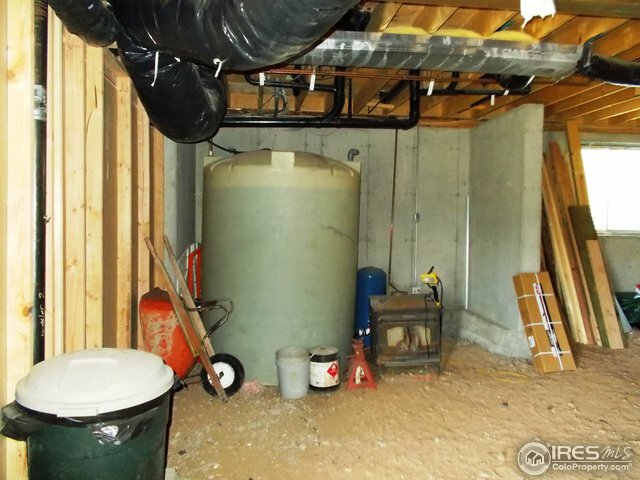 1,000 gallon cistern for water storage and the water truck is negotiable. 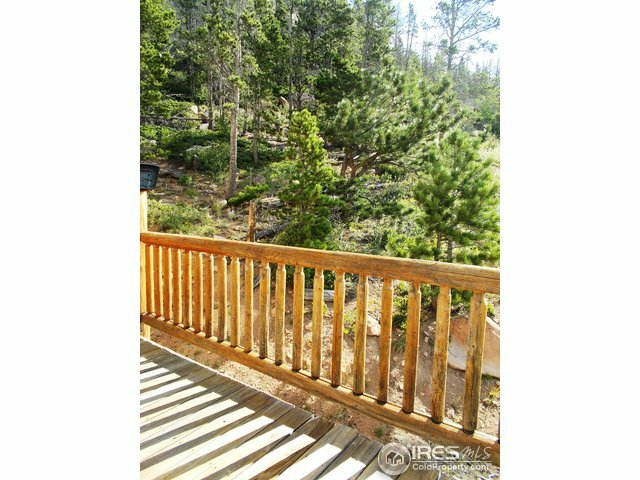 Don't miss out on this great home!